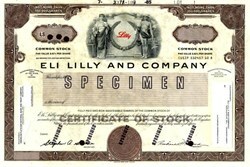 Beautiful certificate production proof from the Eli Lilly and Company printed in 1985. 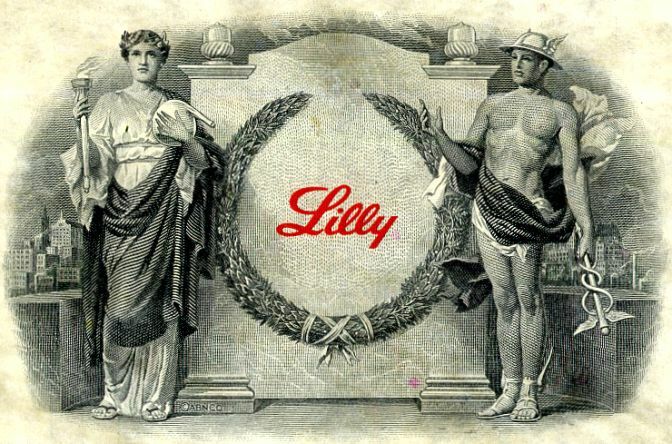 This historic document was printed by the American Banknote Company and has an ornate border around it with a vignette of an allegorical man and woman flanking the company's logo. 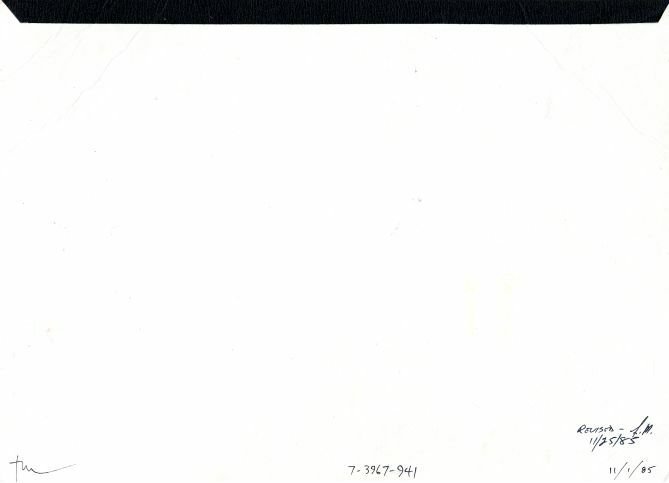 This item has the printed signatures of the Company�s President, and Secretary, and is over 26 years old.